PH did the first move, PH did the right move! Once it comes to Sino-ASEAN relations, a foreign geo-political analyst opines that Philippines did the first right move in strengthening relations with the rising economic superpower. 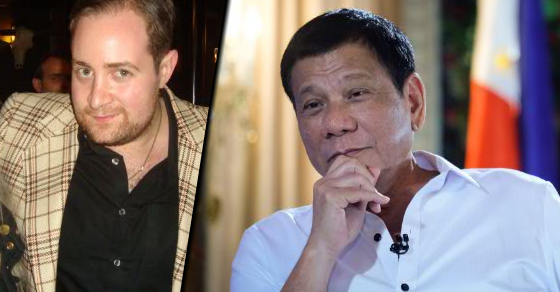 “Philippine President Rodrigo Duterte was the first ASEAN head of state whose country has South China Sea claims to propose and take meaningful steps to implement joint exploration and exploitation missions in the Sea alongside Chinese vessels and experts,” Adam Garrie, Eurasia Future Director, wrote in an article. The “spirit of cooperation” that Philippines initiated and inspired has set the way for neighboring ASEAN nations to build ties with China. “This spirit of cooperation has now been collectively embraced by ASEAN in the format of the new Code of Conduct (COC) agreement between all ASEAN states and China,” Garrie said. With this new agreement, China can now expect peaceful and progressive ties with 11 nations in total. Garrie explained that China’s aggression had stemmed from former foreign interference from the Western part of the world, something that Garrie contrasts with the strategy of Turkish Republic, Ataturk in the 1920s. “This agreement makes it clear that when it comes to aggression in the South China Sea, such things can only be provoked by the presence of forces foreign to the region, namely the United States,” the geo-political analyst explained. With better relations among the neighboring nations, the Western influence may now be taken out and what rises is a regional alliance to ease trading and other economic factors. 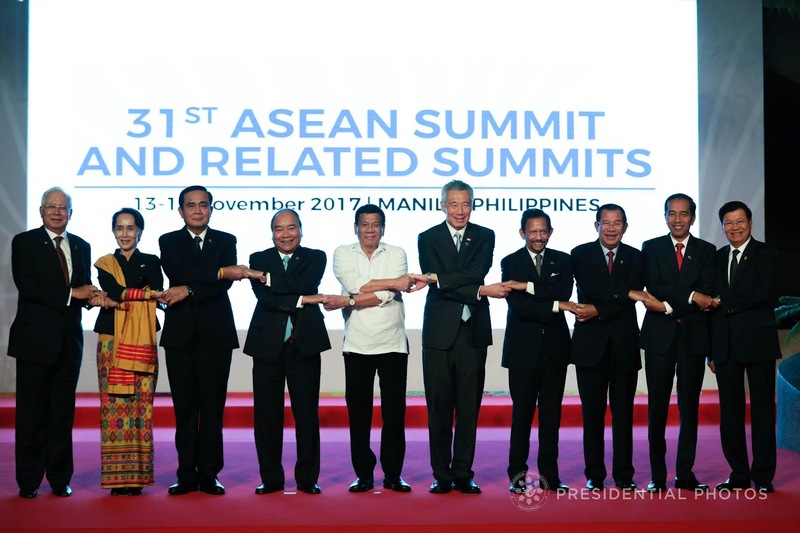 “In signing this agreement, ASEAN has taken an important step towards fomenting an Asian authored, owned and executed peace process,” Garrie said. While critics are still eager to gang up against President Rodrigo Duterte on grounds of subservience, Duterte has, instead, trailblazed a new strategic path towards a strong Asian-centric alliance that has done away with Western influence and colonialism resulting to a win-win for all parties involved. “The Sino-ASEAN agreement regarding the Code of Conduct on the Sea China Sea is not only a win-win for all concerned parties but it represents a triumph of pan-Asian cooperation over hostility between neighbours and an equal triumph for the sovereignty of Asian nations against the dangerous phenomenon of dependence on foreign meddling in the pursuit of problem solving,” the analyst said. Philippine President Rodrigo Duterte was the first ASEAN head of state whose country has South China Sea claims to propose and take meaningful steps to implement joint exploration and exploitation missions in the Sea alongside Chinese vessels and experts. Duterte has made it clear that while he will always defend his country’s territory, he looks to China as an important and valued partner rather than as an adversary against whom a war simply could not be won. This spirit of cooperation has now been collectively embraced by ASEAN in the format of the new Code of Conduct agreement between all ASEAN states and China. This spirit of cooperation in areas where there was once confrontation has also been given a commendation by the Acting Chief Justice of the Supreme Court of The Philippines, Antonio Carpio. Taken in totality this means that what was once limited to a Sino-Philippine agreement over areas of the Sea in and around Philippine maritime territory, has now been expanded to a wider agreement between eleven nations in total. In this sense, President Duterte can be seen as a trail blazer whose profound shift in attitude towards China vis-a-vis most of his predecessors has now be elevated to a multilateral status in the form of the new COC which according to the Chinese State Councilor and Foreign Minister will help pave the way for an expedited final agreement. While Duterte’s domestic opponents accused him of treachery during his bilateral discussions with Beijing, today the foreign ministers of Malaysia, Singapore, Vietnam, Indonesia, Thailand, Cambodia, Laos, Myanmar and Brunei have all signed a document framed by the same spirit of Sino-ASEAN cooperation that Duterte first instigated.